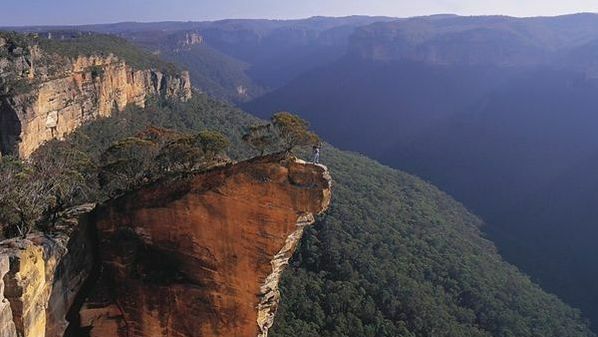 The Blue Mountains – so called because of the blue haze created by the eucalyptus oil in the air above the gum forests – are only 104 kilometres west of Sydney, capital of New South Wales, and remain largely untamed. 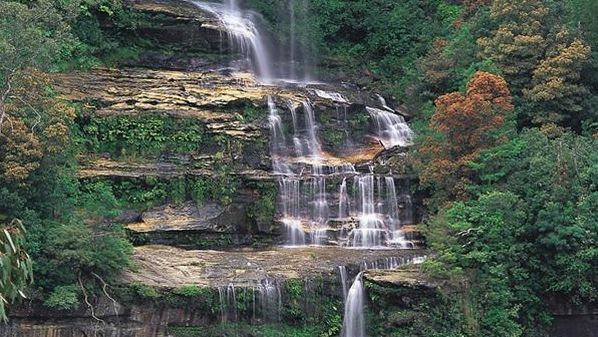 The stunning World Heritage scenery is enjoyed from the luxuries of brilliant hospitality throughout the Blue Mountains by millions of visitors each year. 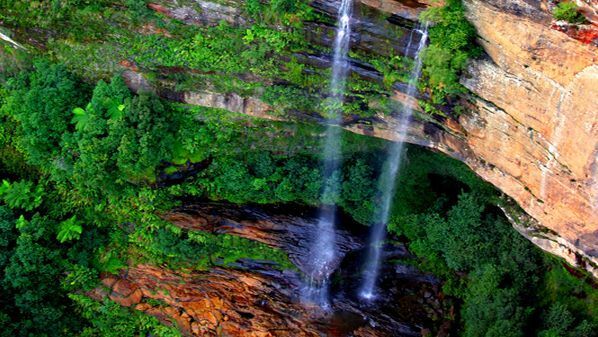 However, there's more to the Australia's Blue Mountains region than just dining in the view! Lovers of action sports can enjoy canyoning, abseiling or rock climbing. and charm to the Blue Mountains area. Each town is loved by its residence for a multitude of reasons, and the common elements of beautiful views. 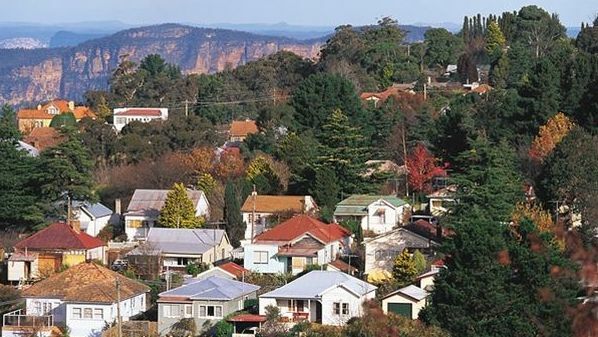 The Blue Mountains region offers an array of accommodation available from budget to complete luxury guest houses and hotels. 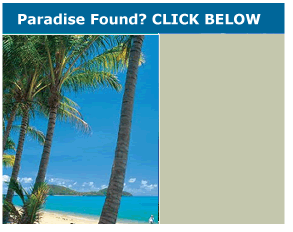 There are fine restaurants to satisfy any taste, and holidays options to cater for any occasion. Romantics, adventurers, businesses, schools, families and friends have been enjoying the ancient splendour of the Blue Mountains from the comforts of the most modern and diverse hospitality that you will experience anywhere in the world.